A sample pack is an 8 oz. 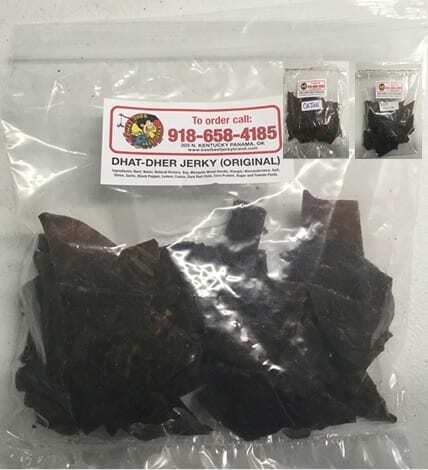 bag of any of our flavors and 2 smaller free samples. A sample pack is an 8 oz. bag of any of our flavors and 2 smaller free samples. Until you know what you like, this is a great way to try three of our flavors. Order $80 or more and get free shipping. Order $80 or more of our products and receive free shipping. Just add the coupon code '918647' at checkout to display the free shipping option.